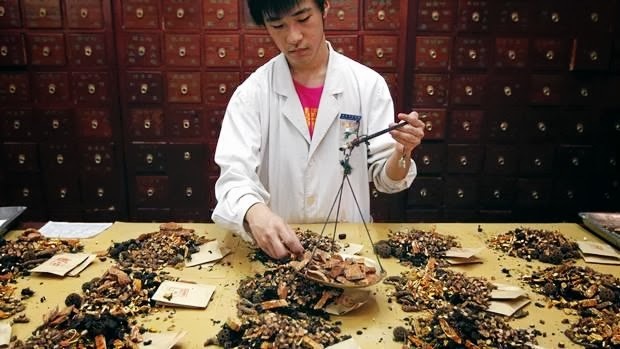 Traditional Chinese medicine to the uninitiated, may seem mysterious, magical and a bit odd. But the fact that TCM has been around for thousands of years and is still able to treat modern diseases is a testament to its ability to heal the mind, body and spirit. Traditional Chinese Medicine is one of the oldest medical systems in existence. It predates the rise of the British empire, the invention of the printing press and the discovery of DNA. The Chinese have been using acupuncture, herbs, moxibustion, cupping and massage to treat illnesses for thousands of years. That enormous body of knowledge is still relevant today, and is very much a part of the present system that is Traditional Chinese Medicine. Traditional Chinese Medicine (TCM) is an umbrella term for the many modalities used by the Acupuncturist or Chinese Medicine practitioner. 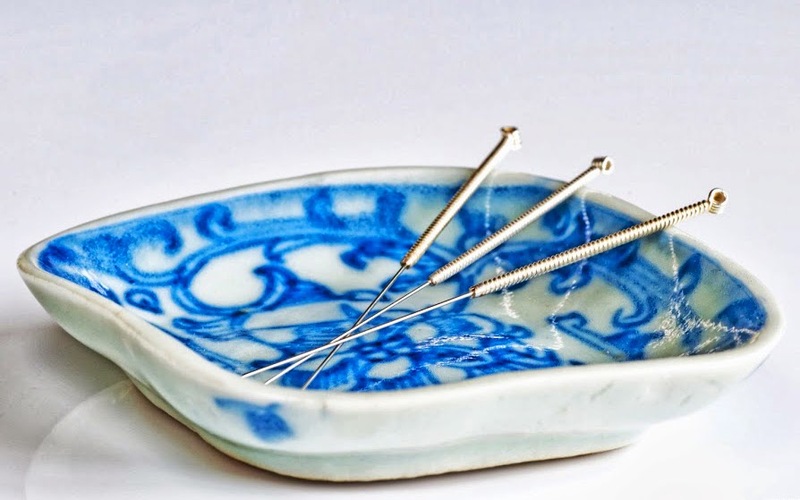 These include Acupuncture (electro, auricular, cosmetic), Herbal Medicine, Tui Na (Chinese medical massage), Gua Sha (scraping), Moxibustion (the burning of the herb mugwort), Cupping, Dietary Therapy and Energy Work (Qi Gong, Tai Chi and Meditation). Below is a brief description of each. Auricular acupuncture is acupuncture specifically of the ear. The ear is a microsystem of the entire body and is widely used for many conditions including addiction treatment, mood disorders, obesity and pain This medical system emphasizes a holistic approach to medicine, an approach that treats the whole person. The acupuncture points found on the ear help to regulate the body’s internal organs, structures, and functions. Auricular therapy has been shown to stimulate the release of endorphins, the body’s own feel-good chemicals. Chinese herbalism is complex and can take a lifetime to master. Each herb has many different properties which interact with both the person taking them as well as the other herbs in the formula. Chinese herbs function much in the same way as acupuncture in that the goal is to rebalance the body using Qi (the body’s intrinsic energy), Yin and Yang. Each herb has a thermal nature, a flavour, specific organs it acts upon and a direction in which it moves, and all must be balanced with incredible precision to achieve their desired outcome in the body. Because herbs are taken internally, they have a strong and often immediate effect and are incredibly powerful. They can be used in conjunction with acupuncture or other modalities, or alone, and are often chosen for chronic problems, long standing deficiencies or degenerative diseases because of their powerful nature. 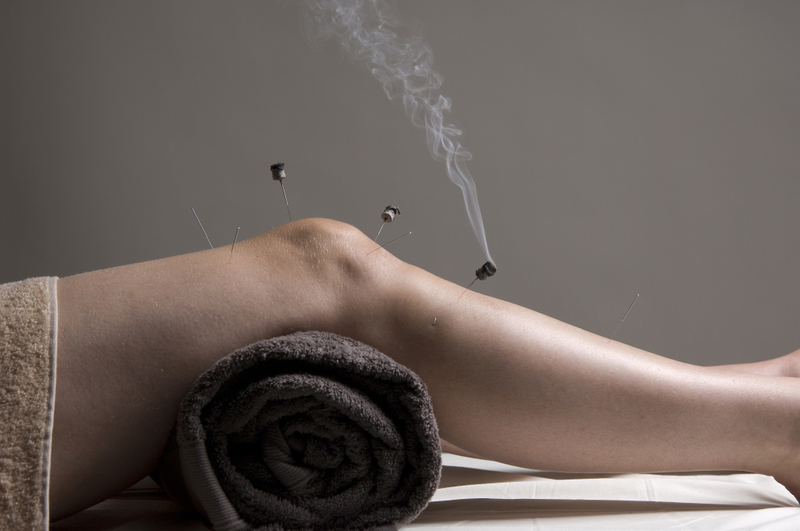 Moxibustion is the application of indirect heat by burning the herb Folium Artemisiae vulgaris, commonly known as Mugwort, over a single, or group of acupuncture points. It is either applied to the end of an inserted acupuncture needle, held above the skin, or stuck to an acupuncture point with a thick foam between the skin surface and the actual moxa. The purpose of moxibustion is to warm the meridians and dispel cold, strengthen the blood and immune system, stimulate the flow of qi, remove stagnation, prevent disease and maintain general health. Tui na is a form of Oriental bodywork that has been used in China for centuries. A combination of massage, acupressure and other forms of body manipulation, tui na works by applying pressure to acupoints, meridians and groups of muscles or nerves to remove blockages that prevent the free flow of Qi. Removing these blockages restores the balance of Qi in the body, leading to improved health and vitality. Cupping utilizes round glass or plastic cups over a large muscular area such as the back to enhance blood circulation and draw toxins out of the body. Cupping therapy has the action of warming the meridians, invigorating Qi and blood circulation, relieving blood stagnation, alleviating pain and swelling and dispelling damp and cold. With this extensive range of indications, it’s commonly applied for wind cold-damp bi syndrome, lumbar pain, shoulder and back pain, aching lower extremities, soft tissue sprains and contusions, common colds, headaches, cough, asthma, stomach aches, abdominal pain and dysmenorrhea (menstrual cramps). 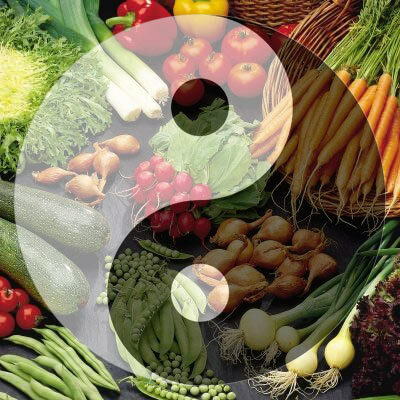 Nutrition and dietary therapy is an essential aspect of Chinese medicine. The Chinese have known for thousands of years the direct correlation between what we eat and our health. Even before the development of acupuncture and Chinese herbs, foods were used by traditional peoples to heal diseases and build immunity. The philosophy of TCM is based on the Taoist view that human beings should strive to live in harmony with nature and their natural environment. Eating foods that grow locally and in season, internal practices like Tai Chi and Qi Gong, freely expressing our emotions, being self aware by listening to our needs and desires are, in the TCM view, the way to a healthy and balanced life. The TCM philosophy offers us different approaches to viewing our nature, the workings of our bodies, the development of disease and the process of healing. The emotional self, for example, is just as important to the TCM practitioner as the physical body. When a patient arrives with a specific complaint, all physical as well as emotional and psychological aspects are evaluated, as it is the entire person who must be re-balanced, not just one aspect. This holistic approach is the strength of the TCM model. Treating the whole is in opposition to the reductionist model in the West which reduces the body into parts, not taking into consideration that they operate synergistically as a whole. This is one of the reasons why TCM is still able to treat a huge variety of ailments in the modern world. Treatments is designed specifically to each persons set of unique signs and symptoms which is part of the reason why Chinese medicine is so effective. The focus is not on treating disease, it is on treating the person and their unique needs. Illness is described in the way it is seen to exist, in natural terms. Terms like water, fire, wind and earth are used to describe a person and aspects of their health, personality and disease. Illness develops when something is out of balance, is deficient, in excess or stagnant. The energy of the body, or Qi, must then be re-balanced, topped up, sedated, and moved depending on the presenting condition. Qi moves along specific rivers or pathways in the body called meridians. The acupuncture points are places where the Qi comes to the surface and is able to be manipulated by the acupuncture needles. Herbs work internally to achieve the same goals. They are powerful tools and can be used alone or in conjunction with acupuncture or any of the other modalities, like Tui Na, Cupping or Gua Sha. All are used to re-balance the body and return it to a state of equilibrium. It is up to the practitioner to decide which ones in isolation or combined are most effective for the patient and the imbalance that has led them to seek treatment. Traditional Chinese Medicine also known as TCM, includes a range of traditional medicine practices originating in China. Today, TCM has now become well accepted in the mainstream of medical care in most parts of the world, including Australia. You can make treatment and prevention of physical injury and medical ailments using Traditional Chinese Medicine techniques. Good way of explaining, and nice paragraph to take facts on the topic of my presentation topic, which i am going to present in school.